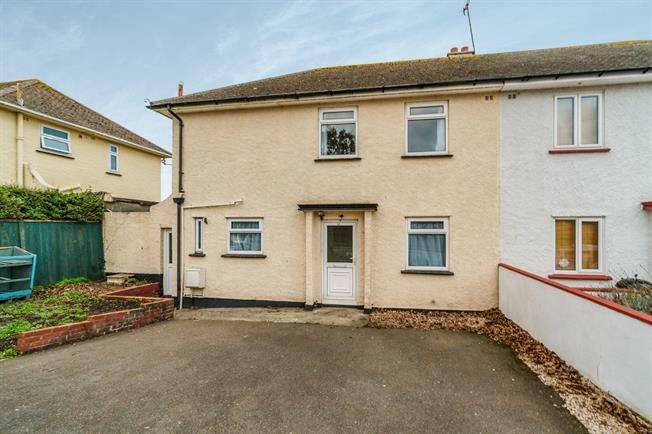 3 Bedroom Semi Detached House For Sale in Torpoint for Offers Over £190,000. This chain free family home is situated in downtown Torpoint and briefly comprises three double bedrooms, lounge diner, kitchen, utility, upstairs contemporary family bathroom and downstairs wc. The property, which enjoys river and countryside views towards Mount Edgcumbe Country Park, also benefits from a generous garden, gas central heating and uPVC double glazing.